Amazing and very much inspiring stories for all kinds of dreamers. Well done and thanks for sharing your stories. 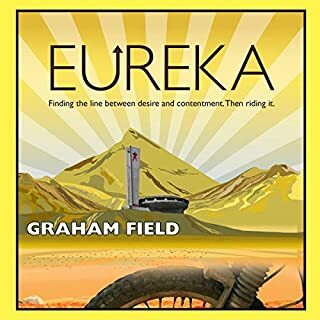 Yet again a great account of the ups and downs of life out on the open road on 2 wheels. I love that Sam narrates his books personally, it really adds to story. I’ve downloaded all his books and they are just fantastic. 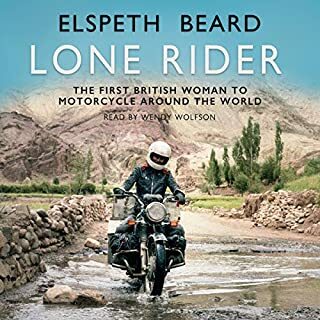 Everyday an Adventure has to be my favourite series in my library, if you have a passion for motorcycles or adventure then this is something I can wholeheartedly recommend. I'm a fellow biker, traveller, (not enough as I would like) & Farmer. I'm not a man with many words but a do enjoy audiobooks and reading (when I get time). I got hooked on "Sam's" books I love the way he looks at things. I've listened to all he's audiobooks, 3times. And just downloaded he's forth one. Highly recommended!! Another good one from Sam. Looking forward to the next one. 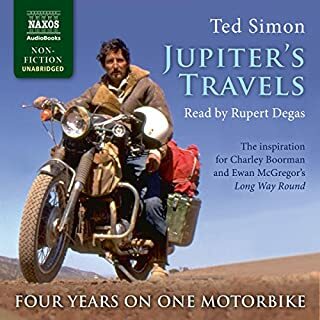 These books inspire me to get on my bike and have an adventure. The fact this book is narated by the author gives it a very genuine feel. 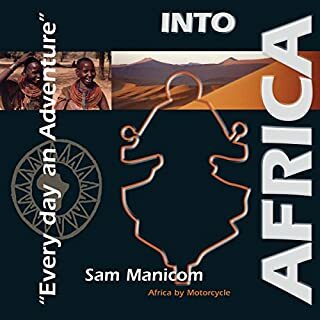 Sam Manicom is a great storyteller and highlights how for the most part people all around the world are basically Decent.... although of course you do come across some rotten apples along the way. Sam takes us on another entertaining ride through the roads less travelled and inspires us with his can do, will do attitude. 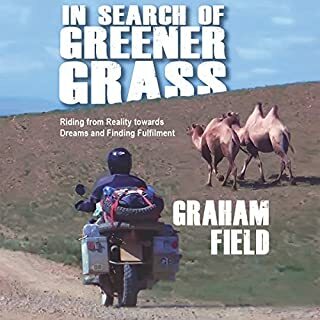 Beautifully read story by the author, story full of oily bits and adventures, if you're a biker looking for bike stories or a helpless romantic looking for armchair travels you will find what you need in this book, allow sam to take you along with him on his travels. Every scene described beautifully allowing you to feel every pothole and every hour spent at the border crossings. 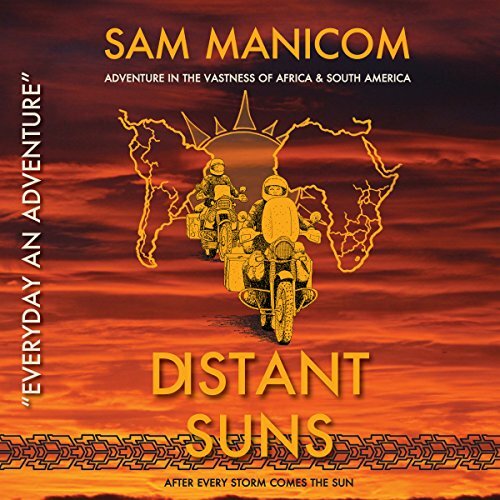 You could be forgiven for thinking that you might start to feel tired of Sam's story after the first 2 books, but i was absolutely champing at the bit for the release date of Distant Suns. If you loved the first 2 books as much as I did, you will not be disappointed by this latest edition of Sam's travels. The 3rd of Sam's books truely enjoyable. Sam does a great job of including the reader in his adventures around the world. 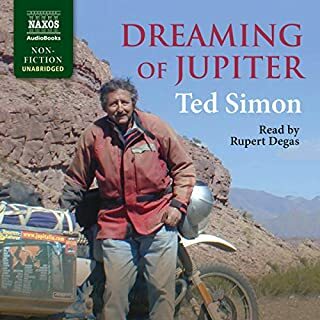 A really inspirational read/listen. I have absolutely loved this series of books. Having the author read these himself with that wonderful accent has helped with visualising the trip. Can not wait for the next book.